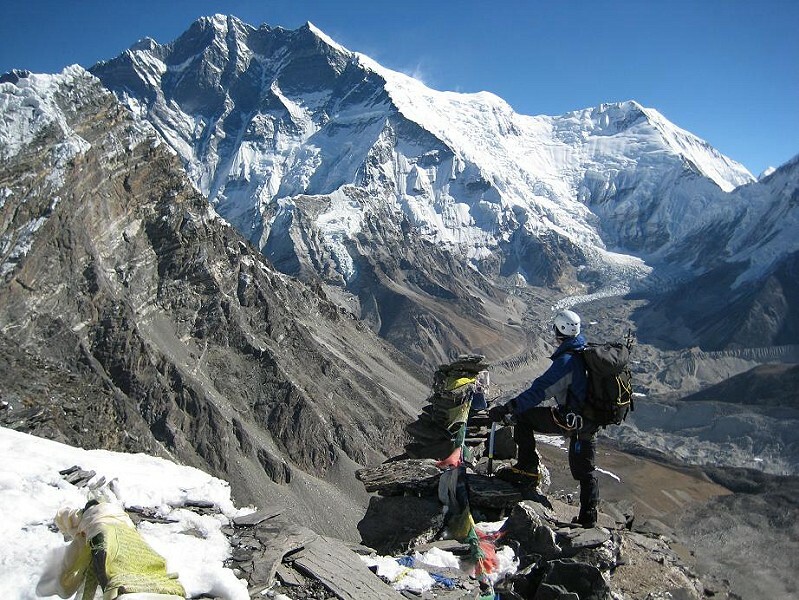 The Post Monsoon MIA Nepal 2013 expedition is kicking off in Kathmandu on the 1st of October. Right now our team of 6 climbers are getting ready to board their various planes for the flight to Kathmandu. Once we all arrive, we’ll have a few days to sort gear, met our Sherpa support team and acclimatise to the Kathmandu heat. We’ll be flying into Lukla on the 3rd of October and beginning our trek by initally walking down valley before crossing the Pangkonmga La to drop us into the Hinku Valley for our approach to Mera Peak. 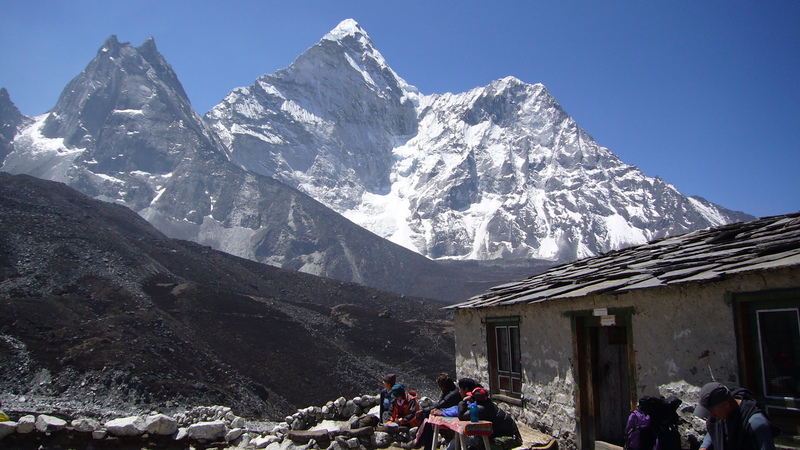 Whilst Ama Dablam is the expeditions primary objective we will be acclimatising on two trekking peaks and crossing the Amphu Labsta, all excellent training for the team before arriving at AD basecamp sometime near the 26th of October. From Kathmandu to Lukland and over the Panggom Lha and into the Hinku Valley. This section of the trek takes over a week and is a slow acclimatization process that eventually takes you over 4500m. Basecamp and first push up.